We believe information should be free and knowledge should be shared. This is why, in partnership with the investment community, we created Suggestus, a free information resource for the investing public, charities and professional wealth advisers. We collect and analyse data on hundreds of thousands of real portfolios from investment managers who truly embrace transparency. 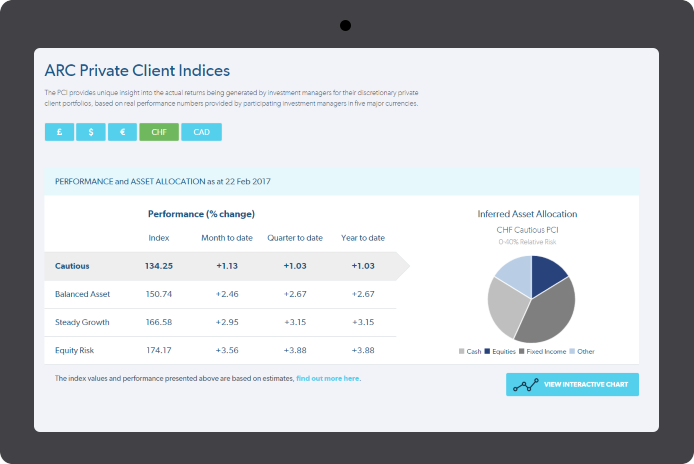 Access the leading performance measurement yardstick Private Client Indices and find out about the actual returns investment managers have generated. Have a portfolio of your own? Want to know how it has fared against everyone else? Give us the data via our secure platform and we can produce a comprehensive performance report in seconds. Suggestus provides a suite of tools to help you find the best solution for your clients. Built to provide advisers with an intuitive, compliant and repeatable process for reviewing and selecting the most appropriate investment manager. 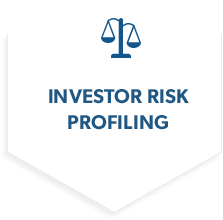 Use the online tool to generate a risk profile for your clients and find managers that match their specific preferences. Access a comprehensive directory of standardised investment manager due diligence. 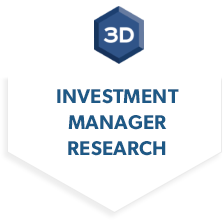 Get a unique insight into the actual client experience investment managers are generating. Want to know how a client’s portfolio has performed? Give us the data via our secure platform and we'll give you the answers. We collect and analyse data on hundreds of actual portfolios managed on behalf of charities and share the results to help you understand if you are getting the best out of your capital. Join the community of managers who are embracing transparency and engagement in our industry. The Suggestus app is now available on Google Play, as well as the Apple App Store; download to find out whether your portfolio is keeping up with our peer group of more than 150,000 portfolios. Following the success of the performance QuickCheck tool on Suggestus.com, we're delighted to announce the Suggestus app is available on the Apple AppStore. ARC Group and its subsidiaries ("ARC") achieved gold certification to the IASME Governance Standard for its Information Security controls following an external independent audit. ARC also achieved audited assessment to the UK government’s National Cyber Security Centre’s Cyber Essentials Plus scheme. ARC Group is the first commercial company outside of the Information Technology sector to accomplish independent certification to both standards in Guernsey.